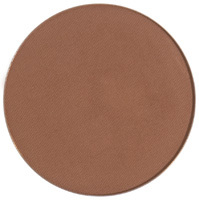 Inkognito Tattoo Concealer setting powder locks in the concealer keeping your rebel side hidden without worry! 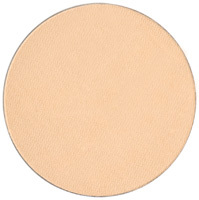 Our setting powder works best when used with our concealer. 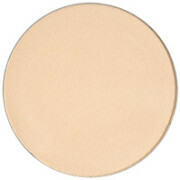 For the ultimate long lasting full coverage performance use our primer, concealer, powder, and setting mist together. Inkognito’s setting powder is made from talc free, dye free, and fragrance free micronized minerals. 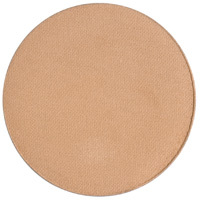 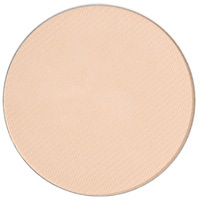 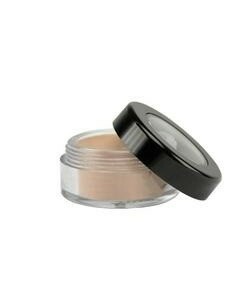 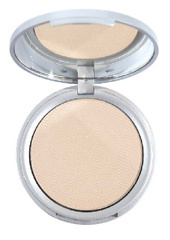 It provides long lasting coverage with a light weight natural look and feel. Which is all good stuff we’re told.